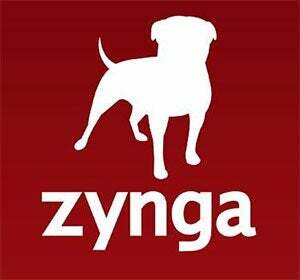 In early 2013, 53 million people were actively playing Zynga games. In early 2013, 53 million people were actively playing Zynga games. Twelve months later, that number has dropped to 28 million.